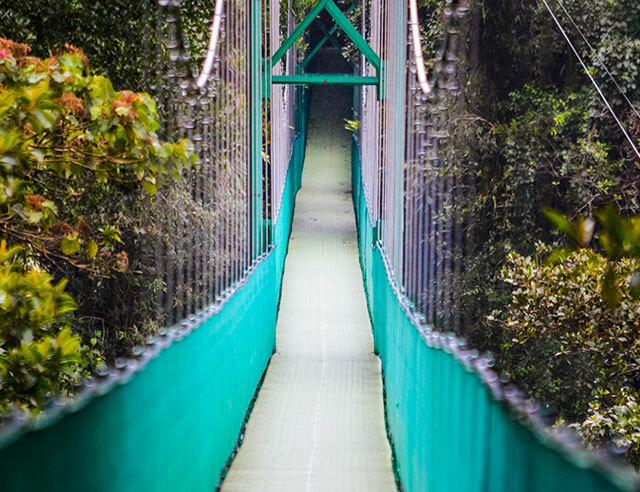 The Monteverde Suspension Bridge floats in the clouds at the top of the mountains. Moisture from these clouds drips down through the trees giving the area a fairytale atmosphere. Visitors can explore the beauty of this heavenly canopy by hiking or by tram—we recommend staying a few days to make the most of your experience. Do we really need to explain why we love sloths? These iconic Costa Rican animals live, eat, and reproduce at the top of the canopy of forests in our country. 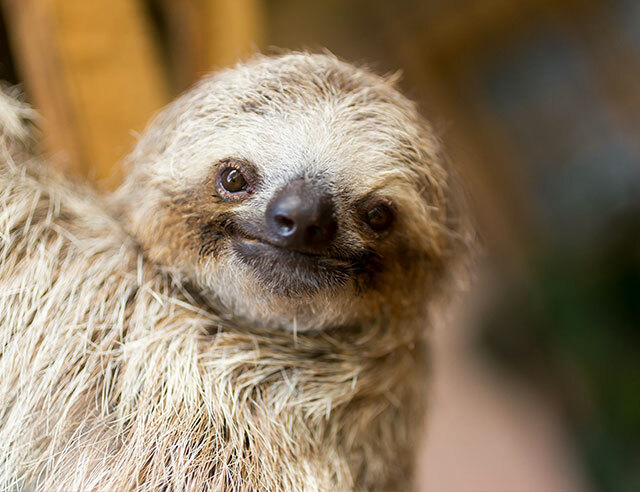 One of the largest sloth sanctuaries in the world is in Costa Rica and houses over 350 of the fuzzy creatures. 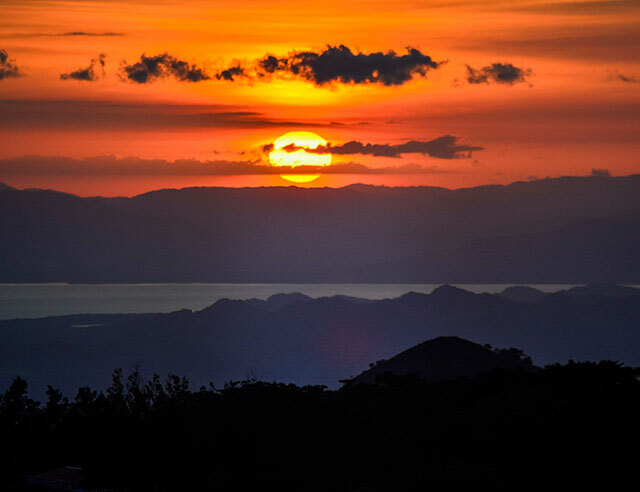 It’s undeniable that Costa Rica has some of the most beautiful sunsets in the entire world. From the coastline to the mountaintops, watching the sun slip below the horizon is truly a magical experience. 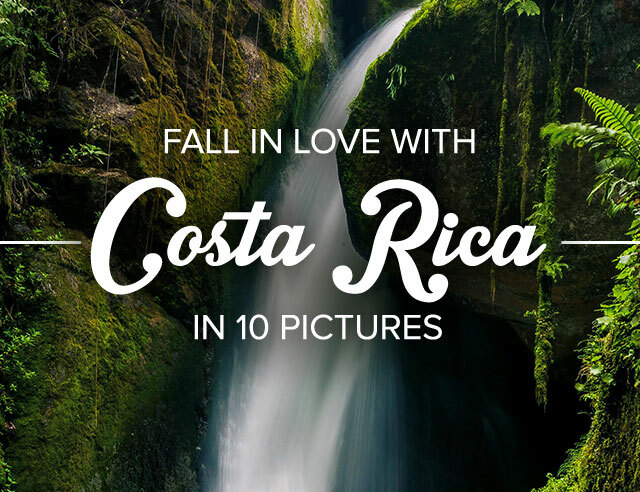 Costa Rica is covered in mountain springs and rivers. This abundance of water has created hundreds of waterfalls. 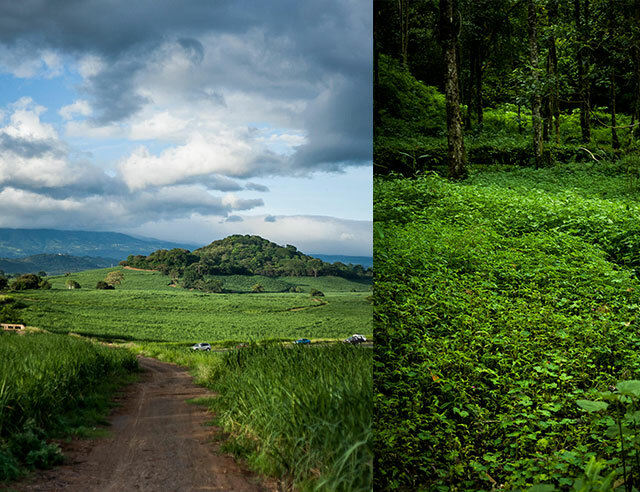 The diverse array of volcanoes that grace our soils are one of Costa Rica’s top tourist attraction. They also play an important agricultural role by keeping the soil rich and fertile and supporting the animals that call our country home. 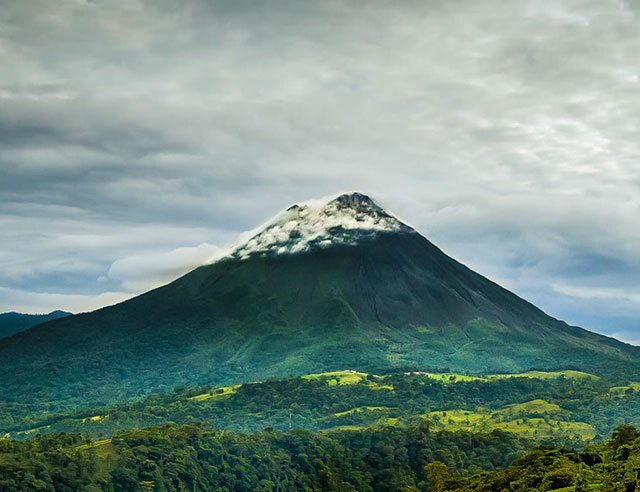 The most famous volcano is the Arenal. One of the best parts of living in Costa Rica is that the sky never stays stormy for long. 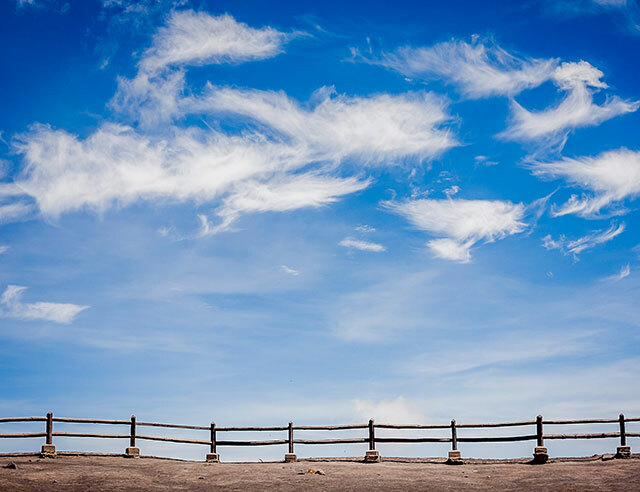 Almost every single day we get to see a clear blue sky. 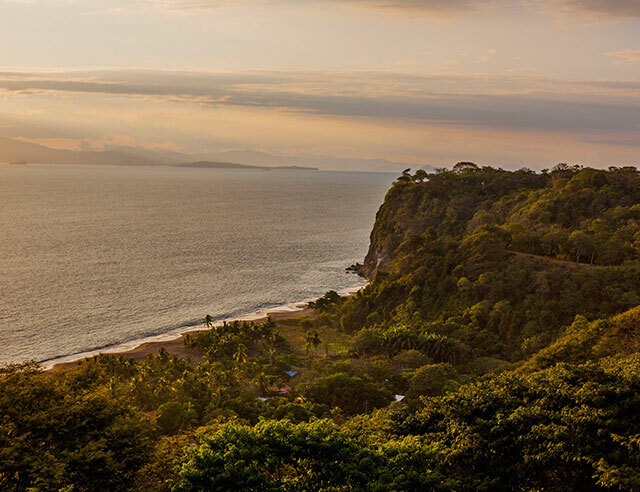 Costa Rica is home to almost 300 different beaches along the Pacific and Caribbean coasts. Whether you love to swim or surf, play in the sand or collect shells, Costa Rica has the beach for you. 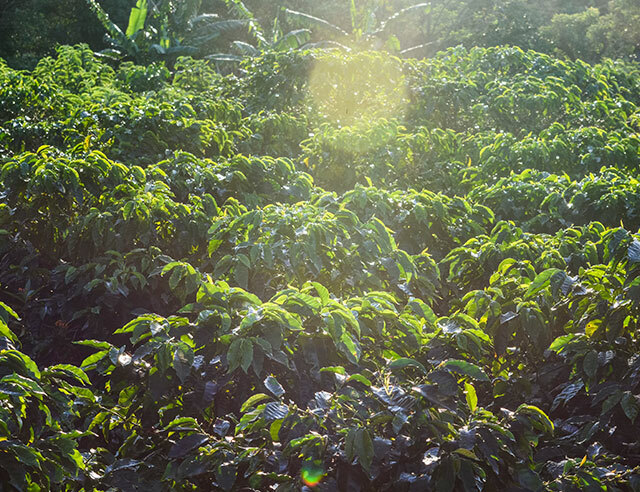 We take coffee growing seriously around here, so seriously in fact that you can see coffee plantations from almost every vantage point. Plantations can be found tucked behind houses, nestled next to highways, or hidden away in the mountains. Despite our small size of only 51,100 square kilometers, Costa Rica is one of the top 25 most biodiverse countries on the planet. Our country is home to over 500,000 species living in our lush jungles and rainforests. 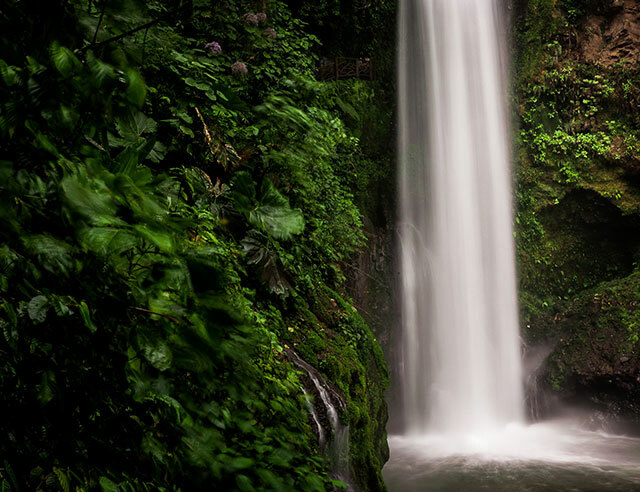 More than a quarter of Costa Rica is dedicated to nature reserves. 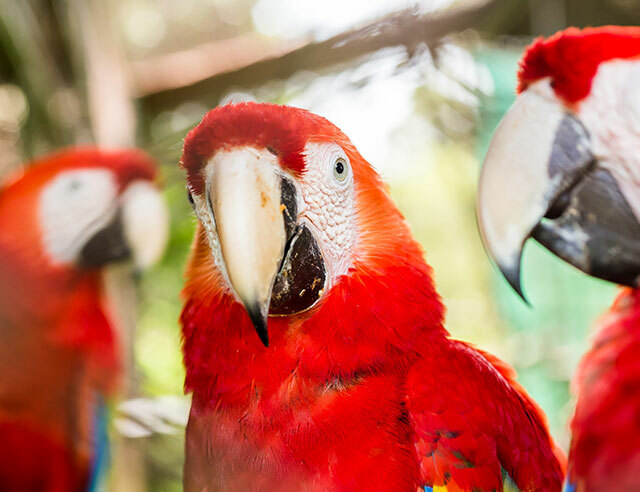 A common sight on the Pacific Coast of Costa Rica is the beautiful Scarlet Macaw. These bright red parrots produce exuberant calls that can be heard as they fly through the forests. They are the largest parrots in the Americas and they’re bright colors and distinctive beaks make them impossible to miss.